Sees a little oak that lends a gentleness to the wine: creamy, vanilla. Textural, generous of flavour - without being over stated. Vanilla, apricot and a little nuttiness. 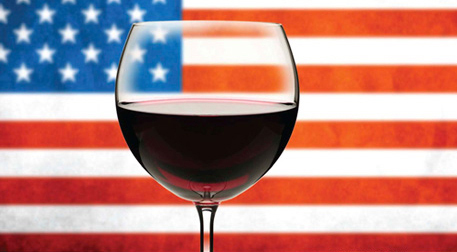 It’s restrained, balanced and a pleasure to drink. For a variety that can often be blousy, it offers an excellent take on the variety. Pear, sherbet, mineral and quartz; stony, mineral, crisp; gentle spice that tickles. Barossan Pinot. Stylised as 'Garnach' in line with the Running With the Bulls theme. Sees no oak, this is all about purity of fruit. There are some Rosés that are darker than this. Ultra fragrant, spicy, a wonderful perfume - that simply demands your attention, seduces you into consuming it. 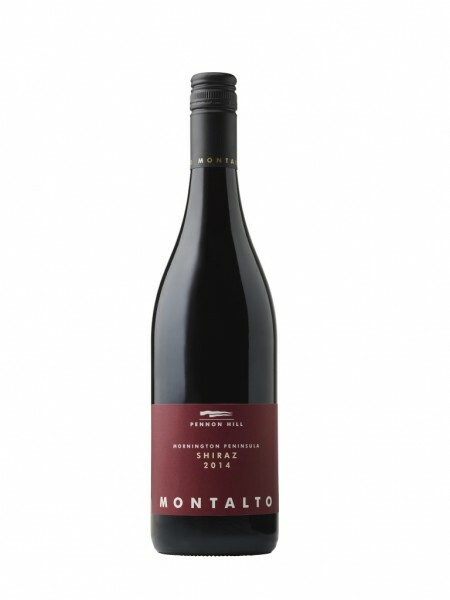 Always comes across as the elder statesman, to Pennon Hill’s ‘New Kid on the Block’ - a wine of power and substance, formed from the estate’s best parcels of fruit: cherry, almost briar - like a cool climate Shiraz - stems. 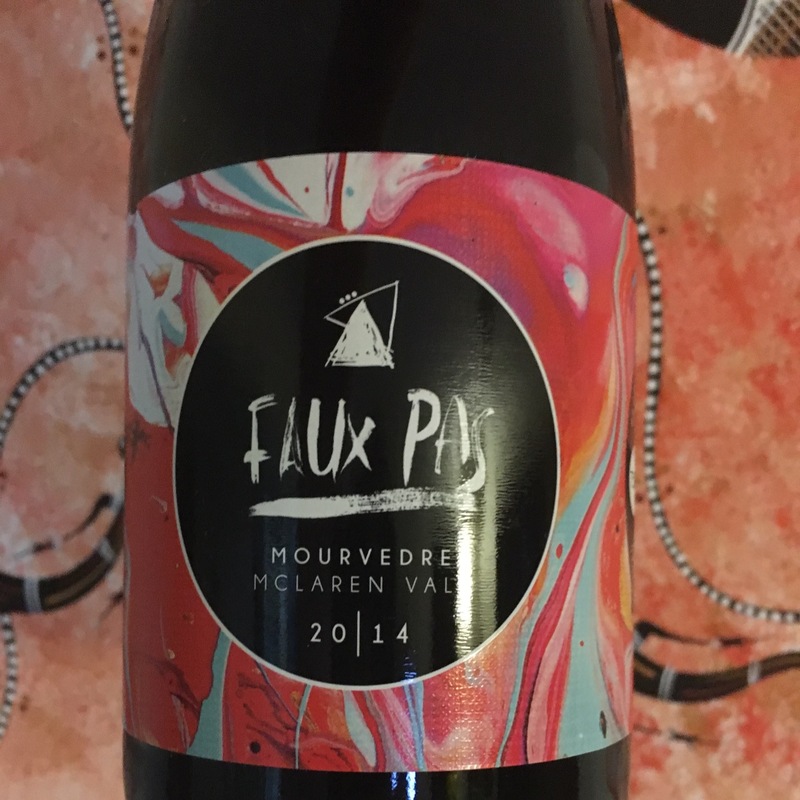 Depth, more about deep red and almost black fruits. Structure is firm, a little sour tang to show the lighter side. 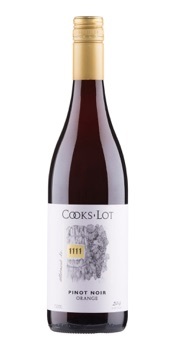 Strawberry, cherry, open and inviting red berry aromatics with a modicum of spice. More of the same on the palate, fruit a little darker, spice a little more prominent; good tannin structure and a little dried herb to augment to overall package. Image courtesy of Katnook Estate www.katnookestate.com.au. 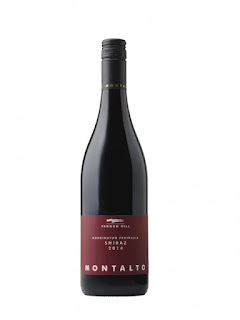 Red/black fruit, lacking depth and the feel one might expect. Dry, to the point of lacklustre. Dom Torzi and Tracy Matthews seem to go from strength to strength, whether its stalwarts under their own label, emerging varieties or releases under the 'Long Hop' banner, the wines always seem to offer excellent value for money, as well as being standout wines irrespective of price. Black/blue fruit, hazelnut, meat and spice. Much has been written about the vintage of 2011, sufficient for me to not have to labour the point here. That said, it's always of interest to taste the premium releases from, what was, a difficult vintage for many. Lithe palate, somewhat at odds to the aromatic intro. Chalky tannin, acid reasonably pitched against dark fruit. Blue/purple fruit, violets, woody, muscovado sugar. Lemons, limes, veering towards sharper grapefruit character; has texture, composure, mineral and spice. Plenty going on again. Meaty, plummy, hints of licorice and a touch of molasses. Has depth but retains a lightness, an easy going charm. 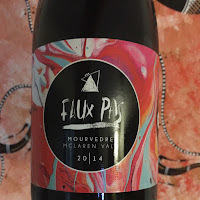 Mourvédre in a lighter, juicier guise, still full of body. Touches of tannin, lovely balance of sweet fruit against inherent savoury notions. Barrel ferment, citrus fresh, spicy oak; clean and pure, lemon barley. Mealy, smoked almond, smokey; lime, honeyed, pear drops and textural nuances. Fruit here is exemplary. Medium bodied, delightful powdery/graphite tannin structure. Lime, florals, a little tropical fruit (mango pulp, guava-esque), Shows some texture, a little residual sweetness against acidity, ostensibly. Golden butter honey crunch, biscuit, baked goods and cream. Soft, fresh, Bready notes; strawberry, Turkish delight and rose water. Another high-octane release from the Ballycroft stable. Has residual hints of coconut oil, like a walk down a European beach taking in the aroma of sun-worshippers. Dense black fruit, porty and rich. Sweet fruit, ripe sugar plum, black fruit - a little desiccated coconut sprinkled across the mix. Oak dominates the nose, an impact wine, big and bold; smells a touch pruney, desiccated fruit. Slick, glycerol feel on entry; spice, black fruit - but it's really about the slick feel as the wine races across the palate. Savoury, spicy, stemmy; a little brown licorice, balsamic reduction (80% whole bunches if that level of input flicks your switch). Medium bodied, easy going, juicy - it kind of races across the palate and backs up the juice with some stemmy, twiggy, nutty notes. 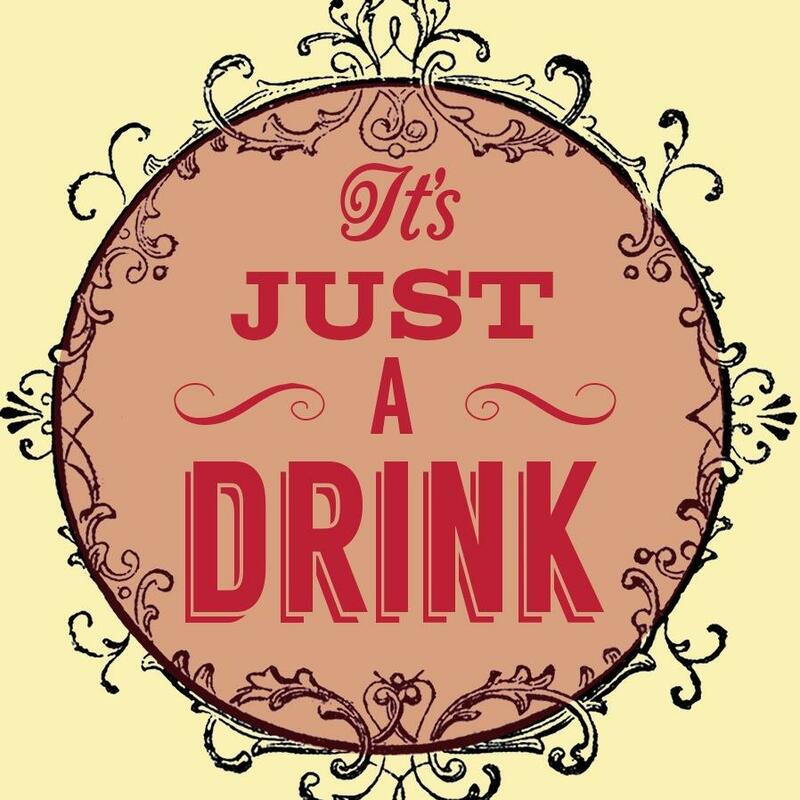 The result is a dangerously drinkable. Light, easy-going. Kind of wine where you pour a glass and find yourself doing so again shortly thereafter. A blend of 80% Chardonnay and 20% Pinot Noir. Fermented in stainless steel and spends four years on lees for extra depth and complexity. 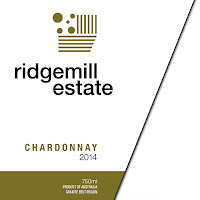 Pure Eden Valley rizza on offer here, with a little Yelland & Papps twist. Lime with a sharper touch of grapefruit, over a little lemon. Has some of that floral character too: spring Jasmine perhaps. A new winery for me, and one of the oldest in a region that's in the ascendancy. Lemon, butter, lemongrass - beautifully fresh and fragrant intro. Citrus coursing through the palate, acid present yet not as electrifying as some in youth. 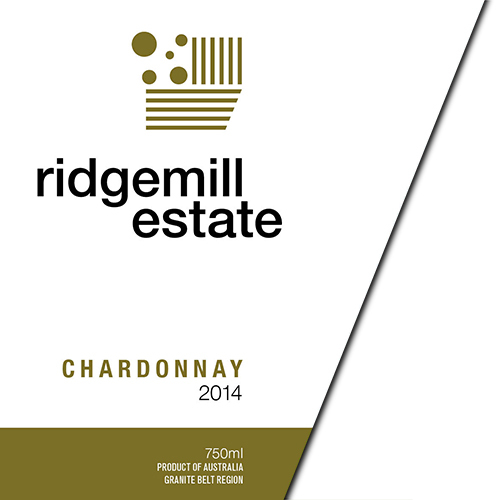 Tasted alongside Hahndorf Hill's 2015 release (note), this shows more on the tropical spectrum: passion fruit, guava, melon. Fruit on the palate, a little tang, some tinned fruit syrup sweetness; textural but also with chalky-phenolic dryness. Sees some barrel in addition to tank, provides a next level of depth. 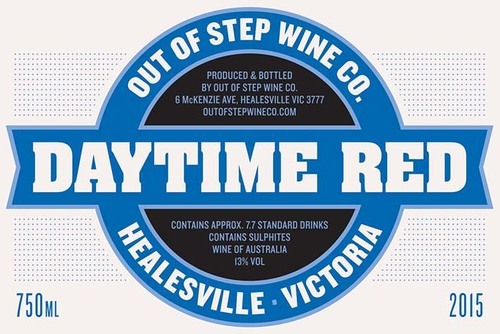 Rapidly becoming one of the Adelaide Hills' signature varieties. This example from pioneers Hahndorf Hill shows classic signature of white pepper, leading citrus, stonefruit and even a little root veg. The palate exhibits fleshy, tropicals, citrus and grapefruit acidity; texture, spice, zest and mineral - you can understand its affinity for food. If 2014 (see: Thoughts on Fourteen) was a year of reflection, of choosing to capture some poignant moments from that year, then 2015 will no doubt be seen as my year of change. My reflections on 2014 were bookended with a recap of a trip to the Mornington Peninsula and concluded with a desire to "get out there more". A constant throughout my dabblings, forays, meanderings in this little world of wine has been a desire to get out, to meet people, the producers and the places in which wine is made, 2015 seems to finally be the year I started to make that happen. 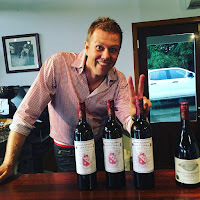 The tail end of the year saw me make my first trip to the Hunter Valley, shocking I know for a self-titled wine ponce to have taken this long to get to Australia's most historic wine region. It was a holiday, rather than a full on "wine wankathon", a chance to explore somewhere new, with someone new. 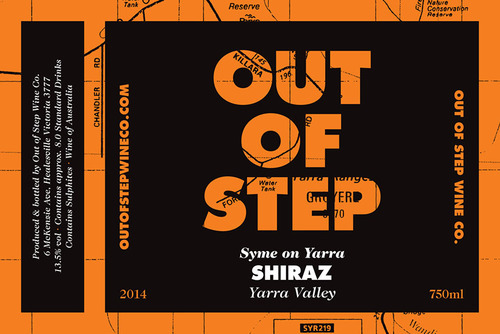 A chance to visit this region that is in a state of flux, with old established wineries seemingly re-inventing themselves, exploring their own deep histories; of new entrants making their mark, of winemakers re-employing what once was. Nothing is really new anymore. 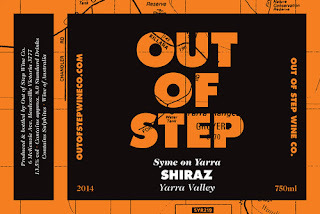 It was encouraging to see a broad mix of wine styles and of varieties beyond Hunter stalwarts Shiraz and Semillon starting to make their mark, whilst those traditional varieties look outstanding off the back of a great vintage. But spare a thought for the region as it faces some challenges off the back of significant rain events at a critical period for the development of the grapes. Beyond the Hunter were trips to the Barossa, Melbourne for Pinot Palooza and of course a second coach-trip to the Granite Belt for Queensland Wine Week. With each year that passes, it seems that some of our brightest lights dim. Not wishing to denigrate the memories of all those that we lost in 2015, two significant losses that I feel sufficiently saddened by to mark here were those of Willow Bridge Estate's Simon Burnell, tragically lost in a windsurfing accident in March, and that of industry legend Bob McLean whom we lost to cancer in April. 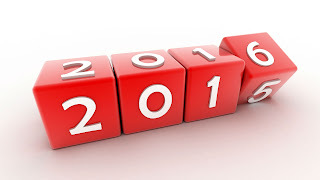 We put a little of ourselves out into the blogosphere with each post, with each remark, opinion or comment and so it would be somewhat strange to fail to acknowledge that I separated from my partner of 12 years in this year. A wonderful mother and supportive partner, this significant event probably explains some of the 'wine' changes for me in the year: a reduction in volume and frequency of blog posts, but also coincides with an increased ability to 'get out there more'. But with change also comes new beginnings, for the demise of one relationship saw a new one beginning - a new drinking partner, for wine should rarely be consumed alone right? 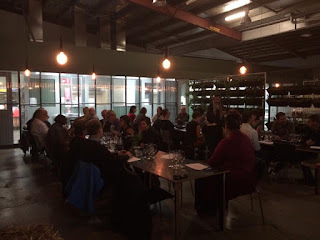 The tasting group that has been in existence since April 2011 saw its own significant change with the sad closure of Era Bistro, our host since that very first session all those years ago. Again, with change comes new opportunities and the wonderful Wandering Cooks became a new home for Swirl, Sniff, Spit - but to quote that well known song: "who knows what tomorrow brings"? There are some wonderful tasting groups that have sprung up around Brisbane since that first session, and I would like to think that, at least in some small part, Swirl Sniff Spit achieved what it set out to do, and that was to help foster a good wine culture amongst like minded folks in little old Brissy. Bring it on: let's see what you've got eh?